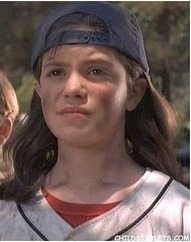 Tweet question: Does Jose Morales look like Becky "Icebox" O'Shea from "Little Giants?" 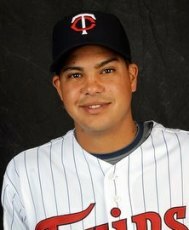 What say you, RandBall nation? (Also, please note: The Internets became quite abuzz over the blossoming of the child star Shawna Waldron and some of her post-Little Giants roles). Thursday (The Big Ten divisions) edition: Wha' Happened?